When you’re a 30-year-old footballer who’s had a bit of a stop-start career – including only two appearances for your most recent club – and even previously declared yourself available to join a new club from 1st January, what do you do? Well, you start your reality TV career, obviously. The Dartford native has become more known for his personal life and brief spells at clubs including Blackpool, Fulham and Gillingham than for the glories of his professional career, which began in the Arsenal academy and has also involved time at Tottenham and Wolves. This would have been nice for Jamie to see. But some found an inconsistency between his past pronouncements and his decision to enter the Celebrity Big Brother house. There were also suggestions that his aspirations for New Year fitness might not be realised. How will rival broadcasters compete with such a massive star in the house? Nonetheless, many users were pleased to hear the news of O’Hara’s career revival. However, there were also expressions of concern for the wellbeing of his ex-wife Danielle Lloyd. It appears that the perennial WAG may need to trade on her association with other past Tottenham star boyfriends like Jermain Defoe and Teddy Sheringham. There were wellwishers to O’Hara across the fanbases of his former clubs. Remember Jamie O'Hara at Brighton when we got relegated? Too big for Wolves? Now on 'celeb Big Brother'. It’s certainly true that he can look back on one of the most distinguished careers in modern football. Nov 26: "I'm looking to get back. I can join a team on January 1." 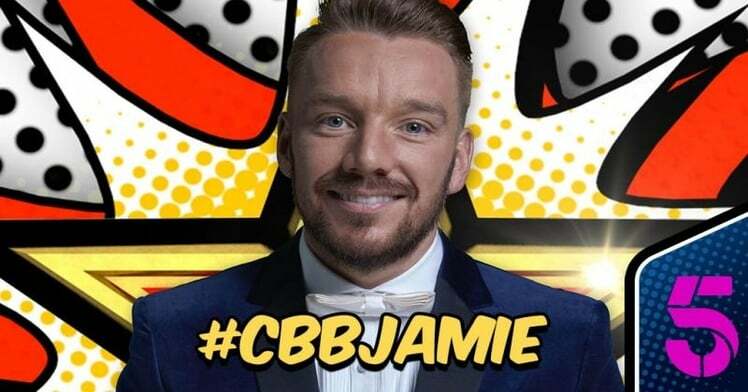 Jan 3: Joins Celebrity Big Brother. ...but nonetheless admiration of just how far his career had come. What a waste of a career @Mrjamieohara1 at 30 he should be in his prime instead of pimping himself on cheap reality TV, he will regret it!! Now, the focus turns to whether he can be a success on the show. To win #CelebrityBigBrother Jamie O'Hara has to last longer than he did at Gillingham. Even the mother of his three kids joined in with the acid barbs on the microblogging platform, Lloyd asking “Anyone watching ITV news?” and sharing this tweet from another user. We’ll leave the man himself to have the last word. Yep, that’s definitely the vibe we got as well. Of course, it’s understandable that when you’re looking for a job, you’re probably going to be happy to take whatever’s going. O’Hara didn’t help to preserve good relations with his ex-wife with his comment that he had entered the CBB house to pay for his mostly divorce. But she made one more apparent swipe at the former Millwall ace, posting a photo of an opulent double bed complete with a pillow showing her with current fiancé Michael O’Neill. Still, here at Profit Accumulator, we can’t help but feel a little sorry for Jamie. 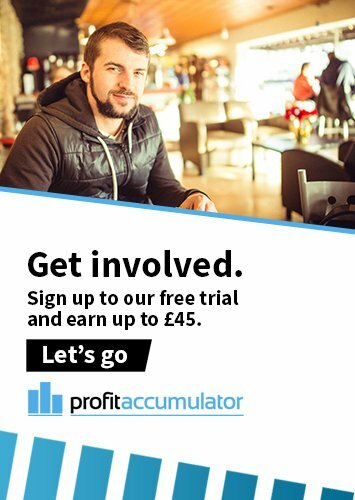 Just think... he could have simply signed up with us and netted thousands of pounds a month just by placing a few matched bets. Alternatively, of course, he could have investigated the many other legitimate ways to make money online without even having to leave his laptop. Instead, he’ll be mocked by the laptop-wielding wits of social media, right up to his inevitable first-week exit.